Discover the world's most amazing wildlife in this global animal encyclopedia. 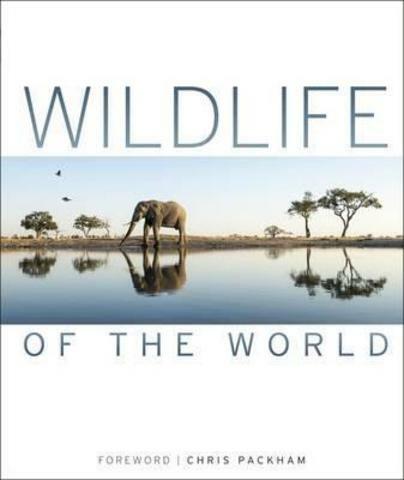 With a foreword by naturalist and wildlife photographer Chris Packham, this beautiful encyclopedia follows the lives of animals from the deserts of Africa to the mountains of South America, and from the Florida Everglades to the Bornean rainforest. Wildlife of the World will appeal to any nature enthusiast with its stunning photography and fascinating animal facts from around the world. From Eurasian red squirrels to narwhals in the Arctic Ocean, from grey crowned cranes of southern Africa to Australia's Sydney funnwelweb spider, explore the habitats, survival strategies, and diets of a diverse range of species that roam, swim, and fly in every corner of our planet With facts and images of birds, mammals, fish, and reptiles from every continent, Wildlife of the World is your chance to see Earth's most fascinating wildlife close-up and like never before.